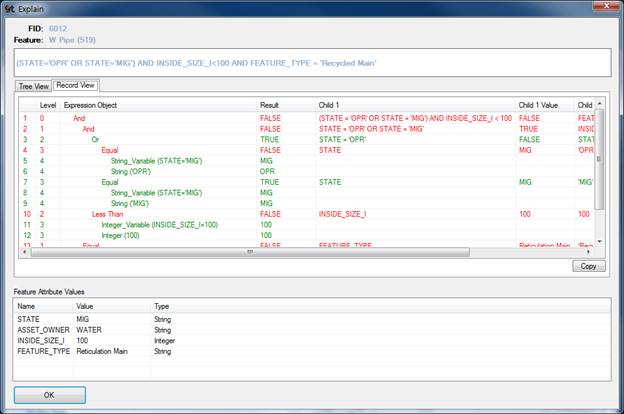 GTI announces the beta release of GT/Metadata Explorer version 2.0. This new version has been enhanced to support Intergraph's G/Technology version 10 data as well as continued support for G/Technology version 9 data. Navigating the Metadata - Point and click from one type of metadata to another, such as moving from Legend to Feature to Style Rule to Style, or moving from Feature to Component to Attribute to Picklist. You can also query and explore Styles, Features, Components, and Ownership Relations. Metadata Validation - Routines are provided to identify problems in Legend Entries, Style Rules, Label Rules, and Rule Usage. 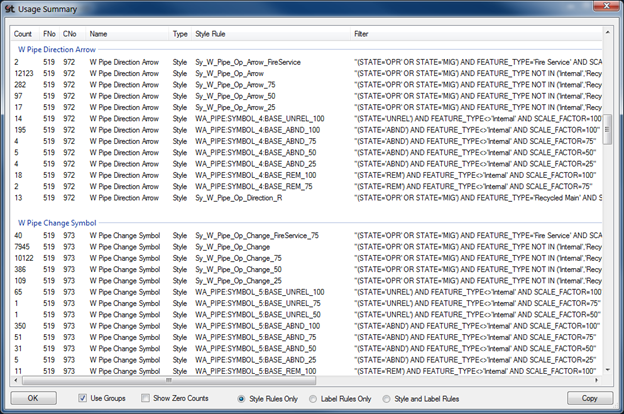 Style Usage Reporting – See which Style and Label Rules are being used in your data. 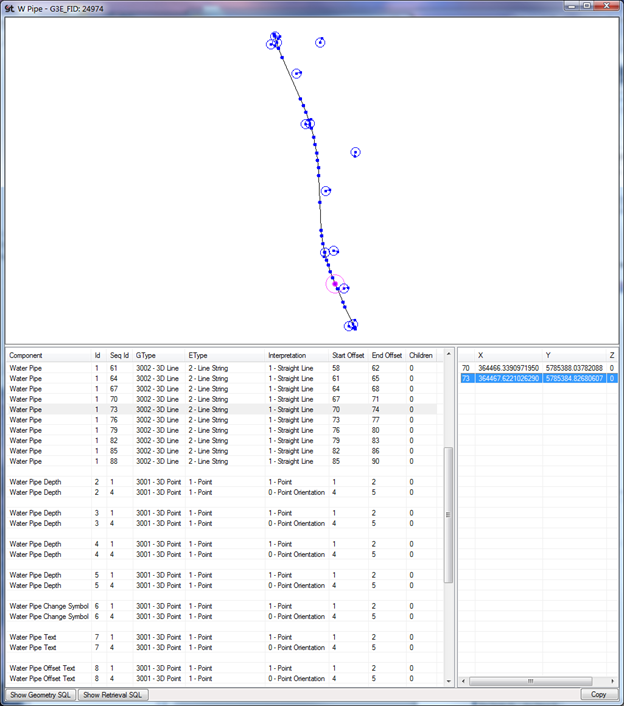 Each feature in the dataset will be evaluated against the Style and Label Rules while statistics are kept and then used to produce a summary report. 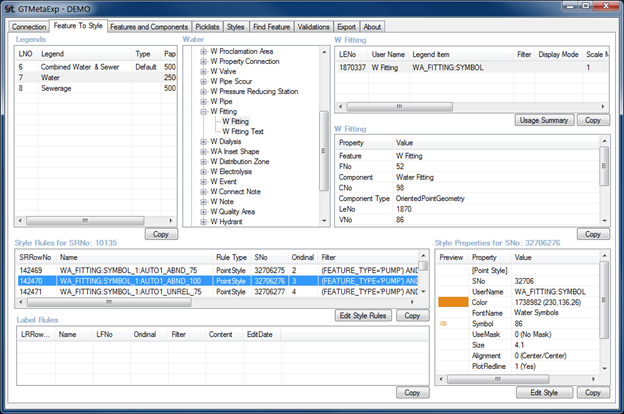 Query Features – Search for Features by attributes or by FID and show all of the feature’s associated Tabular data or a preview of the feature’s Geometry. Get detailed information on how geometries are composed as well as a visual preview of the geometry information (supports both the G/Tech 9 relational geometry structure and the G/Tech 10 Oracle Spatial SDO_GEOMETRY attributes). Style and Label Rules Explanation – Query to find a feature, and then see which Style and Label Rules it triggers along with an explanation (similar to Explain Plan in Oracle). 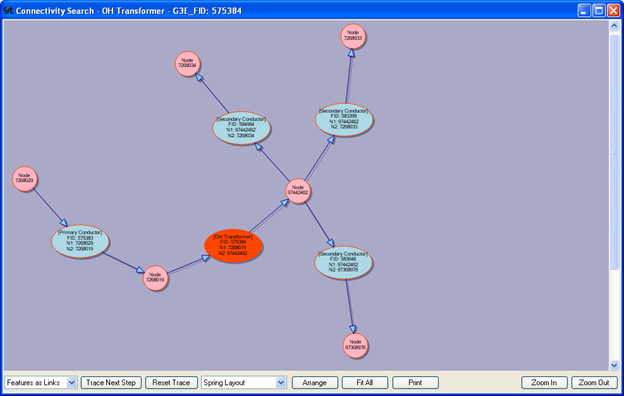 Trace Connectivity - Query to find a feature, and then incrementally trace out from the feature using its connectivity information. Use this information to quickly diagnose connectivity issues. 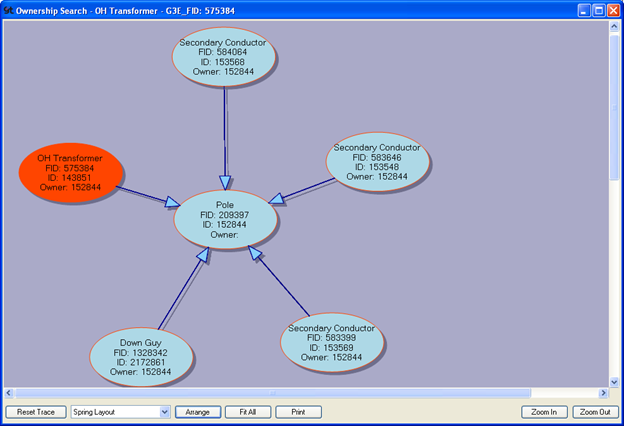 Trace Ownership – Query to find a feature, and then trace its ownership relationships from parent to child and from child to parent. 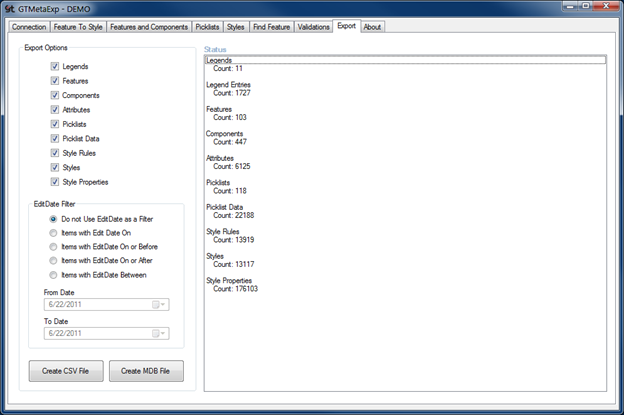 Metadata Export – Export key metadata information on Legends, Features, Components, Style Rules, Label Rules, Styles, and Picklists. Exports can be made as an Access file (.mdb) or as a Comma Separated Value file (.csv). 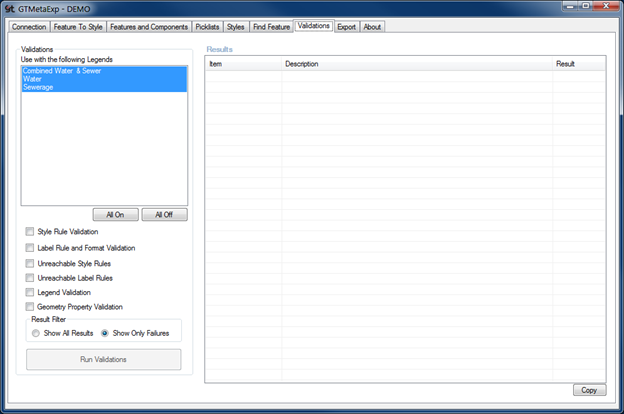 GTViewer version 10.0.0.12 is available. - NEW - #6753 - RestrictPresetExport added as Data Property and to Additional Properties section of the .GTM. - NEW - #6761 - If a RasterFileList entry is defined along with a RasterPath entry in a Raster Category section of the .GTM and multiple RasterPath items are specified (delimited by semicolons), each file in the list will be search for in each of the RasterPath directories until it is found. - FIX - #6763 - Support Added to Feature Tooltip expression for multiple record occurrences. - FIX - #6764 - Added FT and FT_Pre entries to the Additional Properties section of the .GTM to support Feature Tooltip entries that contain long entries. The FeatureTooltip and FeatureTooltip_Pre entries can only support 200 character per property. - NEW - #6767 - AlwaysHideRaster entry added to the Additional Properties section. - FIX - #6770 - The DG.GTI_Area variable for the Dynamic Graphics expressions will now compute the area for a Shape with hole element using only the primary shape. - CHG - #6772 - Thresholds for Highlighted elements behaved differently than thresholds for Filters, Styles, and Dynamic Graphics. They have been changed to match. 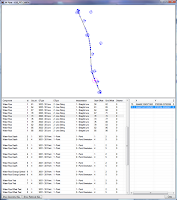 - FIX - #6773 - Problem when selecting elements and moving large distances. Element ranges would sometimes get correct because of roundoff error. - NEW - #6775 - The Ctrl-0 to Ctrl-6 will set a multiplier for the Move Interval. The Ctrl-7 to Ctrl-9 will set a multiplier for the Scale Increment.